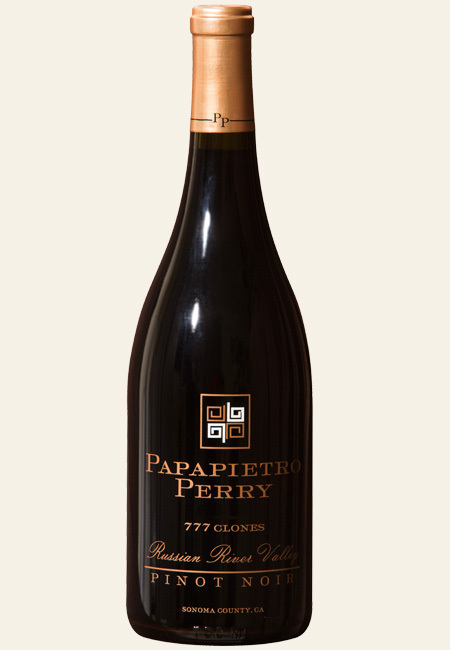 This pure 777 clonal is ruby red and starts with sweet, pure red fruit and red apple skin aromas with more intriguing earth and toast notes emerging as the wine opens. On the palate is pure deliciousness where a sweet cherry and tart cranberry tension is joined by darker undertones of earth, mushroom and cola. This wine has great bones: refreshing acidity framed by subtle crème brulee notes from the barrel. Tasting great now, but will continue to evolve with time. Waiting a beat or two for this wine will be tough, but worth it! What started out as an experiment, has turned into a permanent part of our program due to the overwhelming popularity. The 777 Clones continues to amaze and delight each year. This wine is made from grapes harvested from a number of our favorite vineyards, giving us flavors from five different soils and micro climates. All these vineyards blended together allow us to create a complete, full-bodied wine from just one clone. Each vineyard provides an element of flavor that makes this one of the best wines we produce.